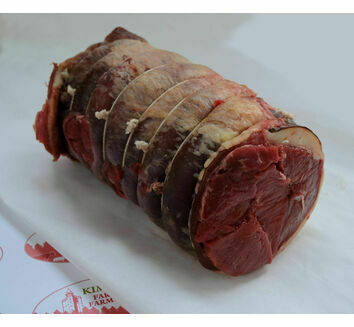 This lean piece of beef will make a delicious choice for roasting and slow cooking. 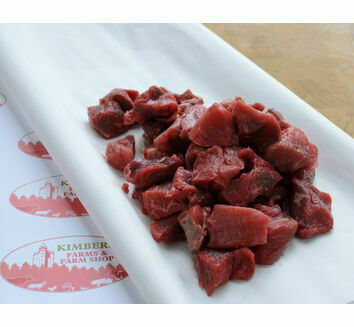 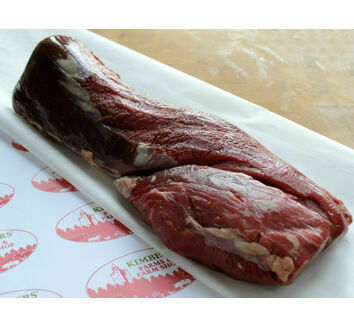 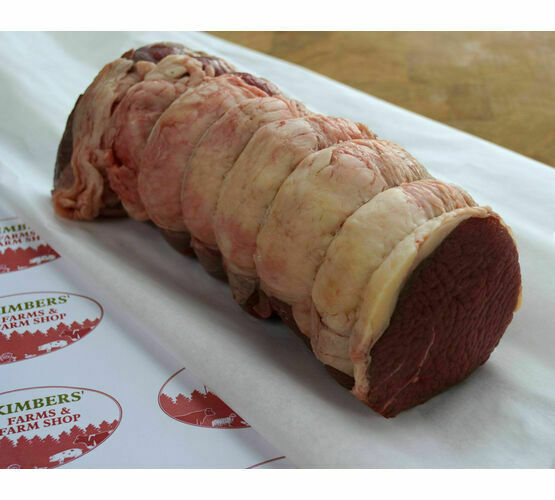 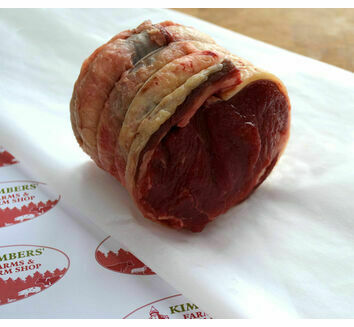 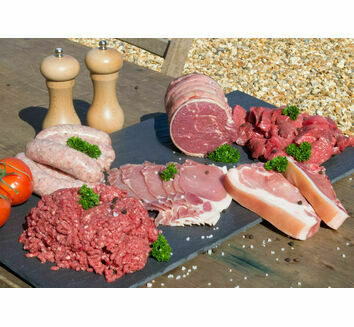  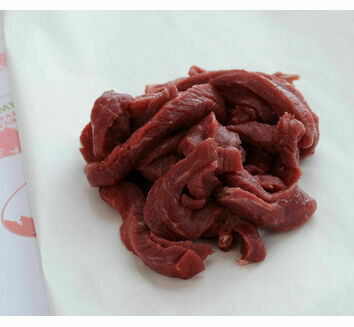 Having been aged to increase the tenderness, the silverside is prepared to provide the best flavour. 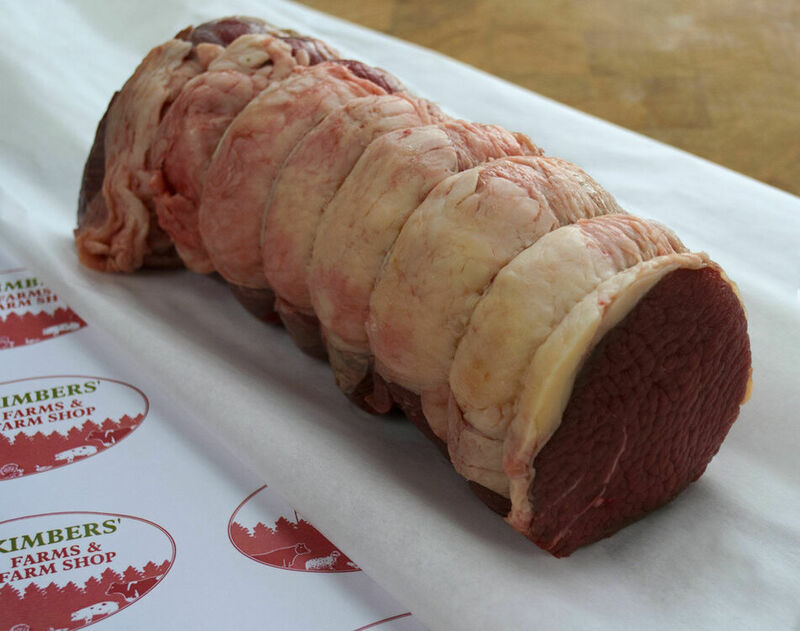 The Butcher: Named because of the silver layer of tissue that coats the joint, the silverside has less marbling and is much leaner than other joints. 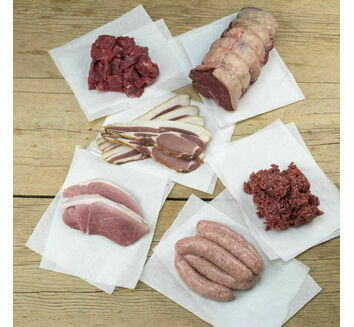 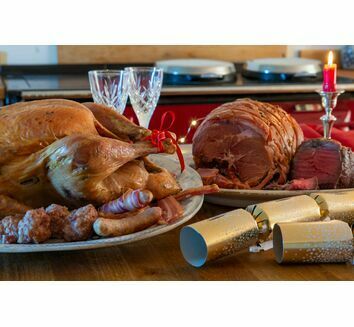 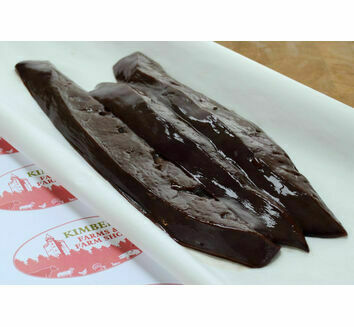 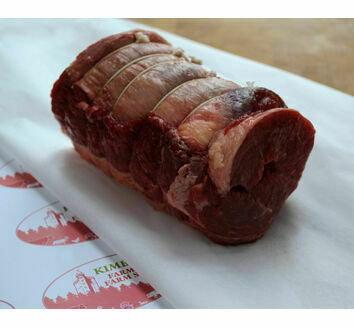 In The Kitchen: A good choice for roast dinner or slow cooking, be careful that this joint doesn’t dry out too much.